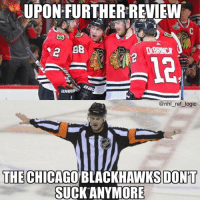 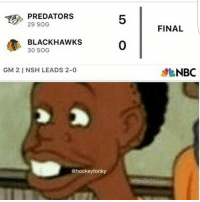 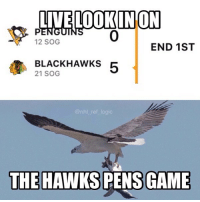 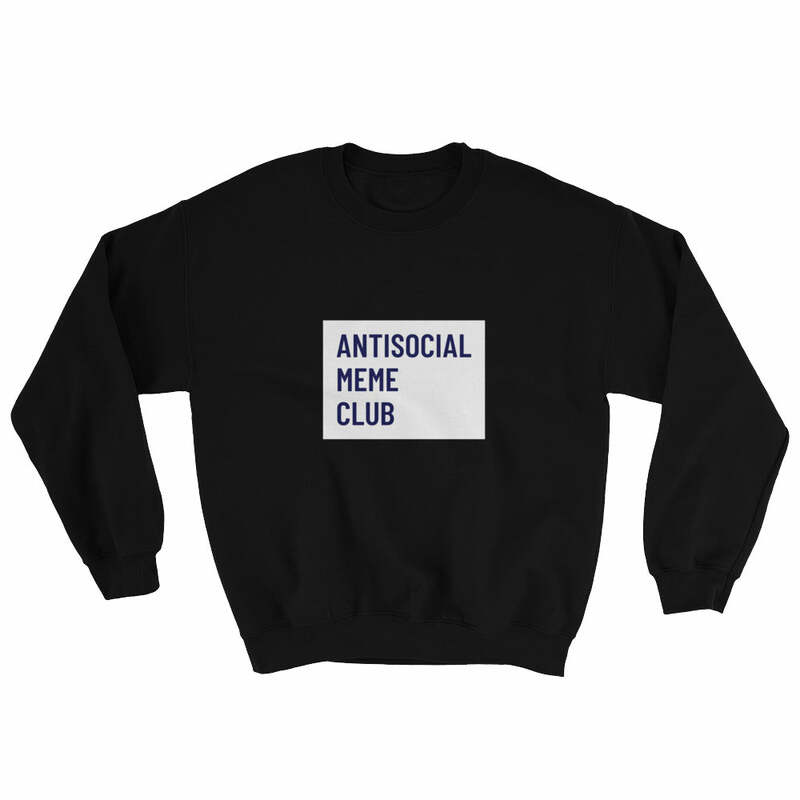 Blackhawks, Logic, and Memes: Anotner New Year, anotner Blackhawks loss outdoors onhl ref logic A tale as old as time, the Blackhawks 1-5 in outdoor games, Happy New Years! 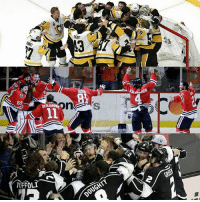 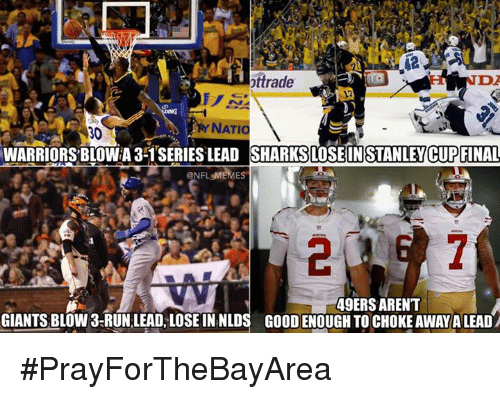 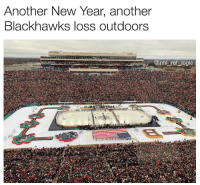 A tale as old as time, the Blackhawks 1-5 in outdoor games, Happy New Years! 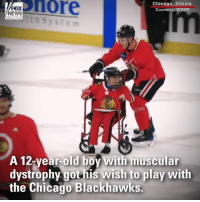 Blackhawks, Chicago, and Memes: osnore Chicago, Ilinois Courtesy: WBBM FOX thSystem A 12-vear-old bov with muscular dystrophy got his wish to play with the Chicago Blackhawks. 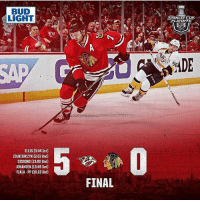 A 12-year-old @nhlblackhawks fan with muscular dystrophy saw his dream come true, as he spent a day hitting the ice with the team, scoring a goal during practice, and even playing a prank on one of the @NHL stars. 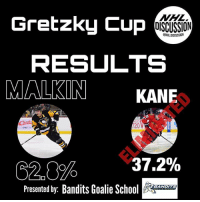 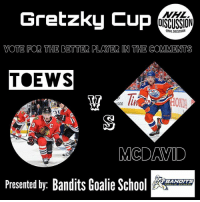 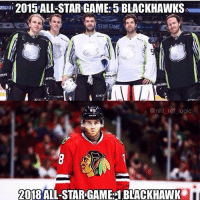 All Star, Blackhawks, and Hockey: 2015ALL-STAR GAME: 5 BLACKHAWKS STAR GAME eR au sau @nhl_ref logic 2018 ALL-STAR GAME:1 BLACKHAWK Damn Blackhawks... 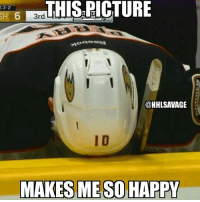 DOUBLE TAP IF YOU LOVE HOCKEY! 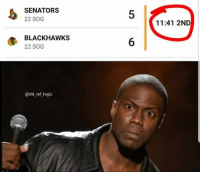 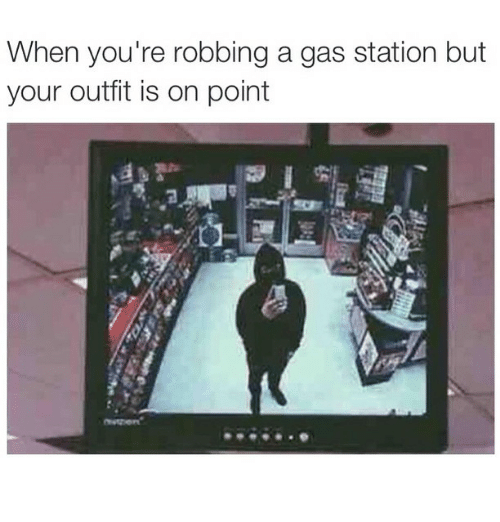 Damn Blackhawks... 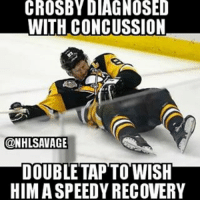 DOUBLE TAP IF YOU LOVE HOCKEY! 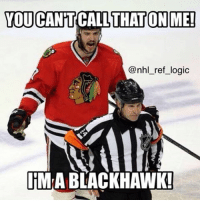 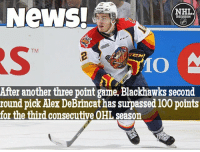 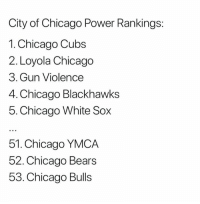 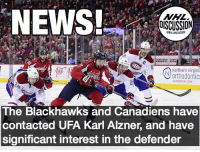 Blackhawks, Chicago, and God: BREAKING NEWS: THE CHICAGO BLACKHAWKS WILL PLAY @nhl ref_logic ti (0 THEIR ENTIRE NEXTSEASON OUTDOORS Chicago will play in the 2019 Winter Classic against Boston good God how many outdoor games do they need? 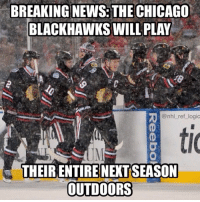 Chicago will play in the 2019 Winter Classic against Boston good God how many outdoor games do they need? 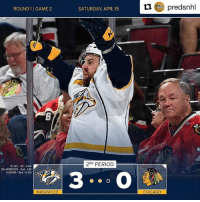 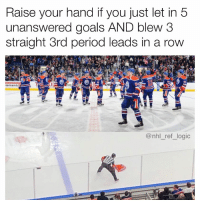 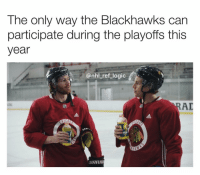 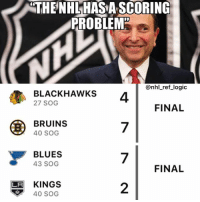 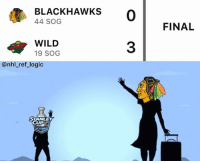 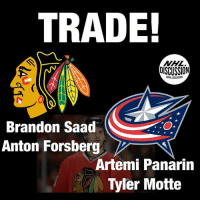 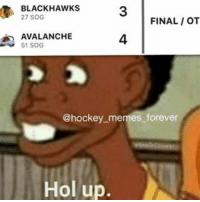 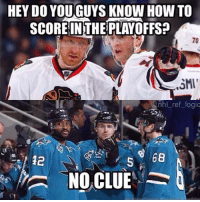 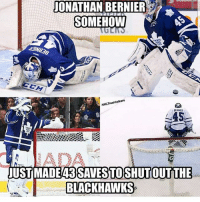 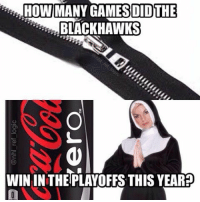 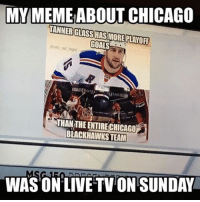 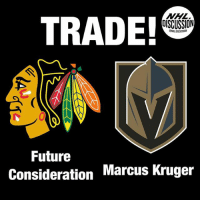 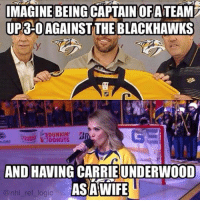 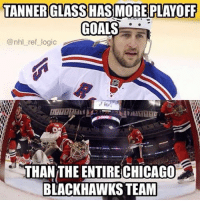 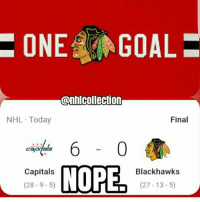 Blackhawks, Goals, and Memes: THIS GUYSCOREDOMORE GOALS IN ONE GAME @nhl ro THANTHE ENTIRE BLACKHAWKS TEAMONTHEIRPLAYOFF RUN But 3 cups 7 years amirite? 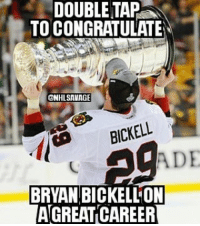 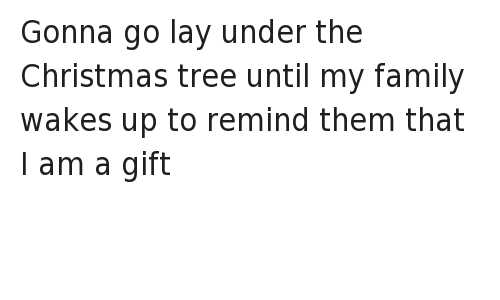 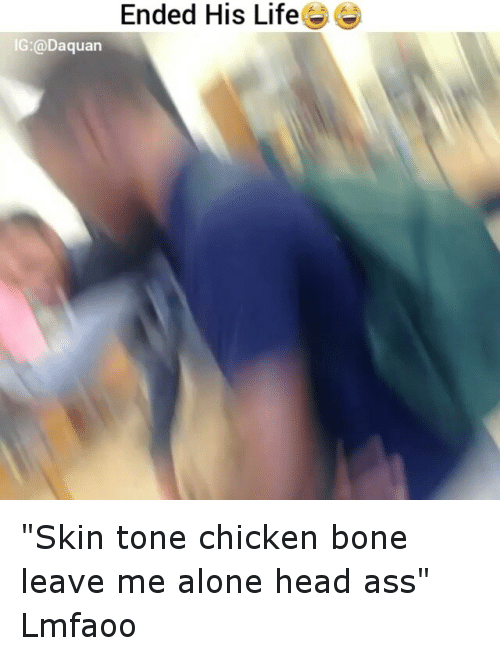 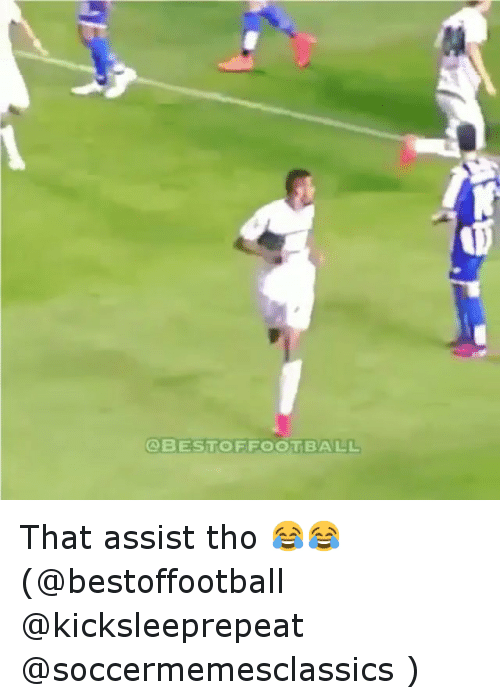 But 3 cups 7 years amirite? 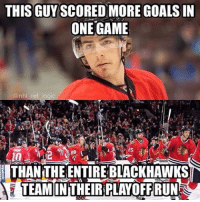 Blackhawks, Memes, and 🤖: 1-HUEY 2- CHINOOK S3 BLACKHAWK 4 LITTLEBIRD Which is one you have taken a ride in? 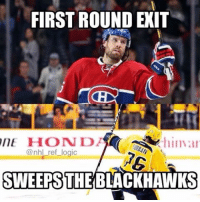 Which is one you have taken a ride in? 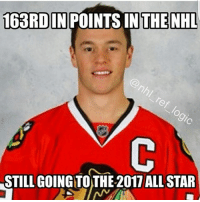 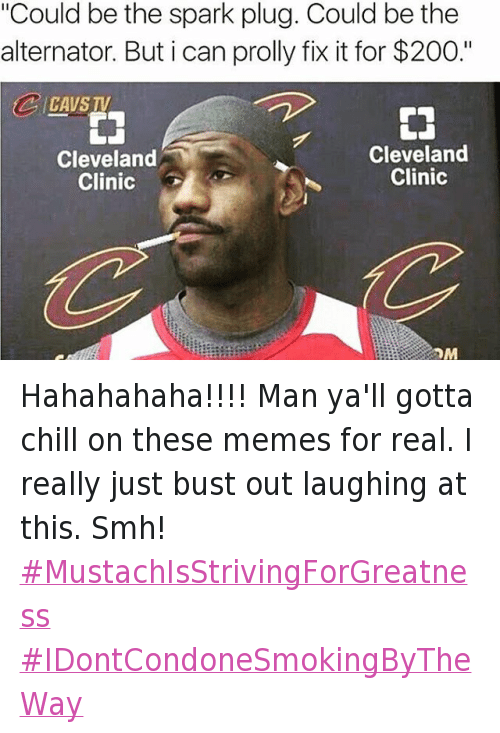 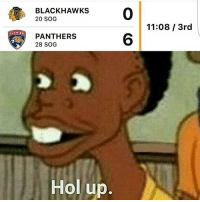 All Star, Blackhawks, and Memes: 63RD IN POINTS IN THE NHL STILL GOING TO THE 017 ALL STAR 4 Blackhawks....that's messed up!